A new Wired report suggests that US retail giant Overstock has completed a working demo of its decentralised stock market Medici and that the project may soon be presented to US regulators. The report is one of the first to suggest the Medici project is moving forward past conceptual stages following its October launch. Updates on the project have since been scarce with two high-profile developers leaving in February and Overstock submitting an SEC filing related its proposed issuance of digital securities in April. The latest Wired report further indicates that Overstock has purchased a 25% stake in Pro Securities LLC, a New Jersey-based brokerage firm on whose electronic system it says Medici has been built. Pro Securities manages the buying and selling of securities on behalf of its clients, acting as a registered arbiter between customers and the exchange. As such, the involvement of the firm could be read as a signal that Medici development has advanced to the stage where such services may need to be available. According to the US Financial Industry Regulatory Authority (FINRA), Pro Securities is registered with the SEC, two self-regulatory organisations and four US states. 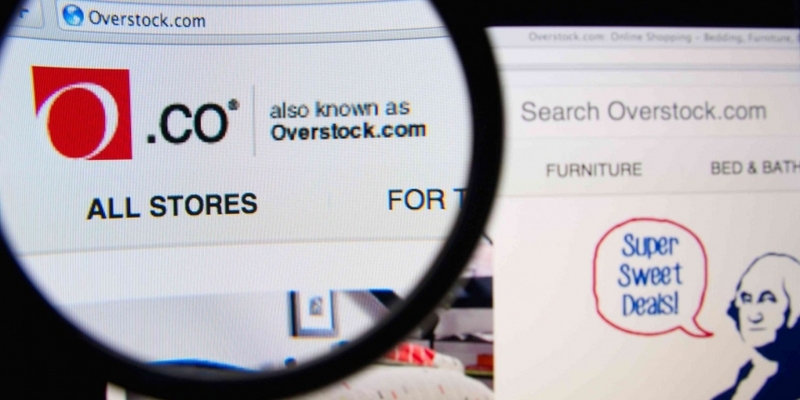 Representatives from Overstock did not respond to immediate requests for comment.